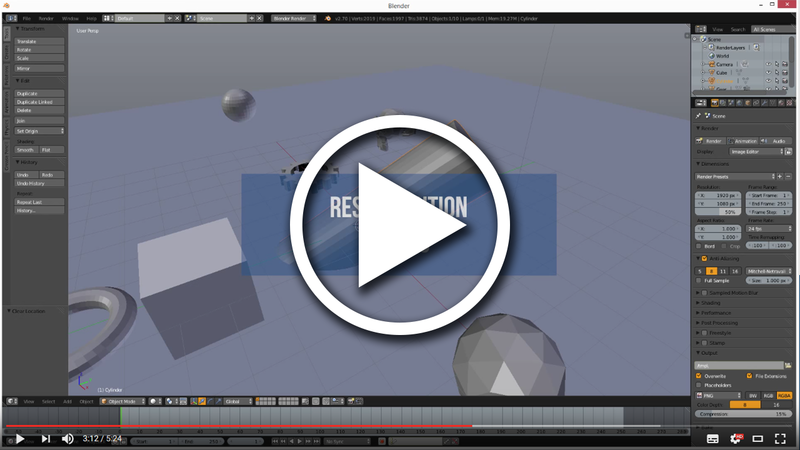 In this video I'm going to show you how to set up Maya style navigation in Blender. (ALT + LMB = rotate view, ALT + MMB = move view, ALT + RMB = dolly/zoom view). 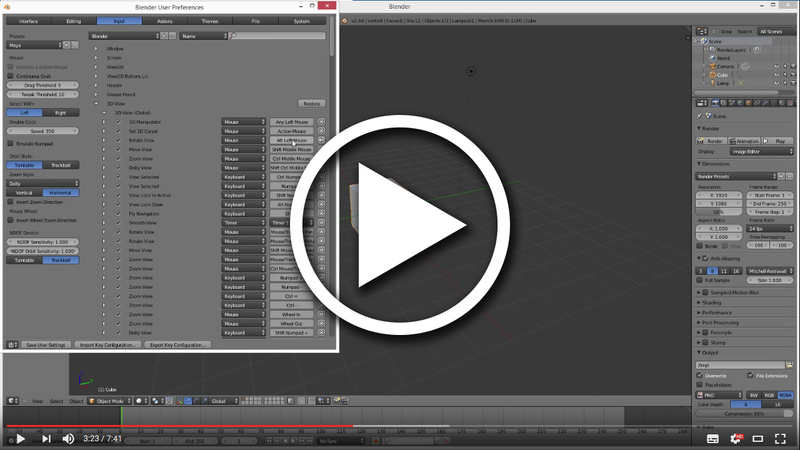 The keyboard shortcut settings unfortunately still collide with some Blender shortcuts (e.g. in the different painting sections) but I'm currently working on a new video with updated keyboard settings.